Sean Watkins informs us "Our debut record, Watkins Family Hour, is now available for purchase and streaming! The record is a collection of our favorite songs that have become staples at the shows and features our dear friends Fiona Apple, Benmont Tench, Don Heffinton, Greg Leisz and Sebastian Steinberg - many taking a crack at lead vocals across the record. We kicked our tour off at the Newport Folk Festival last night and will be on tour the next two months all over the country. Come see us on the road!" The news about one of America's favorite bluegrass bands, the Grammy Award–winning, multi-platinum selling trio Nickel Creek, comprised of Chris Thile (mandolin/vocals), and siblings Sara Watkins (fiddle/vocals) and Sean Watkins (guitar/vocals), are getting together for a "reunion" project and tour has the community hopping with excitement. Chris Thile wants everybody to know that this doesn't mean other projects are on hold. "To be clear, Punch Brothers are alive and well…working on a new record even! So are Edgar Meyer and I! And I’m brushing my teeth more often!" said Thile. t mean other projects are on hold. 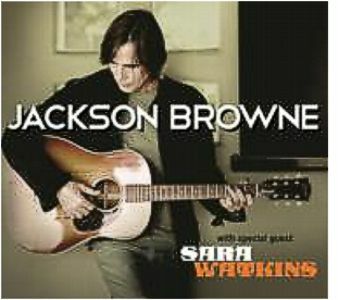 Durham, NC -- Singer-songwriter Jackson Browne is set to launch his summer 2012 Acoustic Tour with a string of U.S. dates including DPAC, Durham Performing Arts Center, on July 22, 2012. Playing guitar and piano, Jackson will perform songs from his entire body of work, with varying set lists each night. Singer-songwriter and fiddle player Sara Watkins will open the Acoustic Tour as a special guest. College Station, TX -- World-class family entertainment is coming to the Brazos Valley during the weekends of April, 2012 in the form of a festival that harkens back to a time where strong families and strong values shaped America. 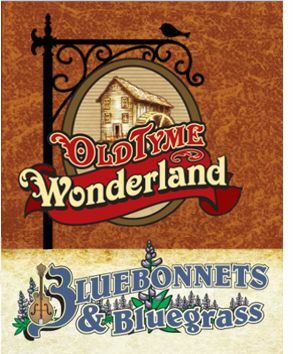 Bluebonnets & Bluegrass - A Festival of Yesteryear brings National Headliner Bluegrass Acts, unique shopping, nostalgic foods, and a heart-warming step back in time each Saturday and Sunday throughout April.